This year we had two teams enter the North Island Primary school champs. With over 400 competitors this is one of the largest children events to be held in New Zealand. All week we were blessed with superb Bluebird weather. 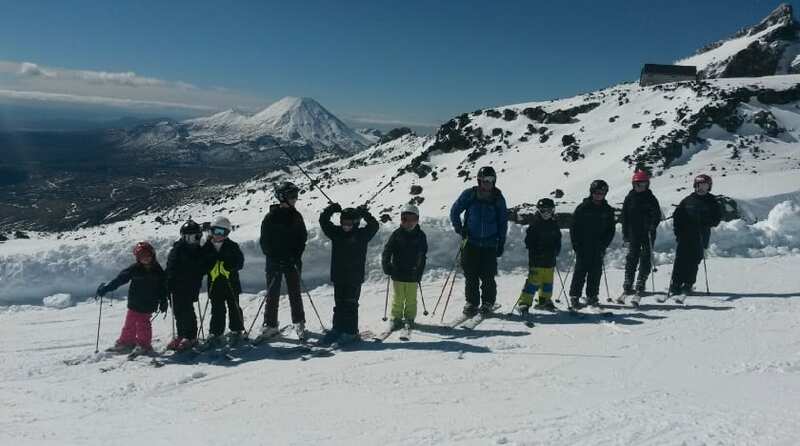 The first day the team trained at different race courses set in the Whakapapa valley ski field. Each skier had a chance to practise on their respective course which was hugely beneficial, especially for those children who had not been involved in a slalom event before. Day Three: Dual Slalom races were held in the Valley. This is where a competitor races against another with a similar time from the day before. Brooke Chandler and George McCullough won their races and scored maximum points for their respective teams. Day Four: Ski Gravity Cross: An event often described as rugby on skis and was best suited to the Ficino skiers. Charlie Alston placed 5th in the Junior Boys event. In the Junior Girls event Brooke Chandler made it through to the semi-finals while Amelia Alston moved through several knock out rounds. Overall Ficino Icicles placed 26th and Ficino Frosties 36th in the full primary category. 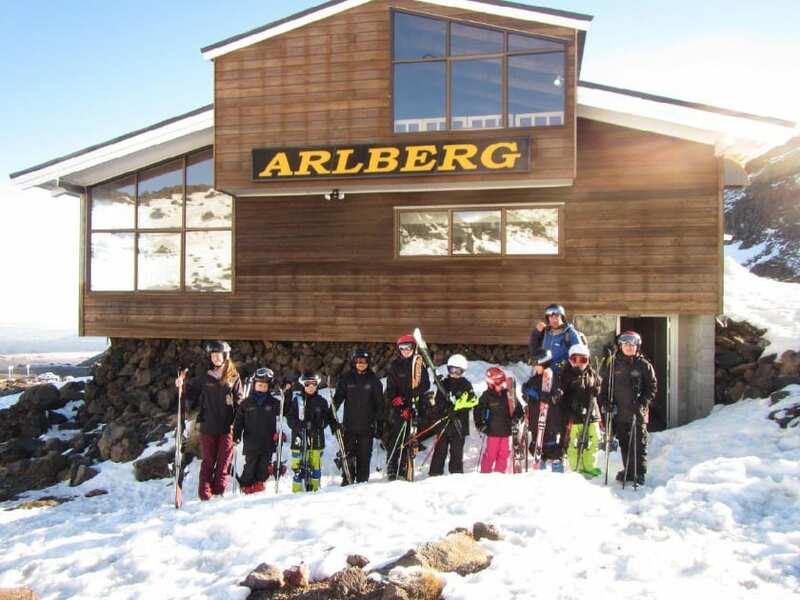 Over the week the children’s skills noticeably increased and the mountain experience was invaluable. Josh from Snowplanet was the instructor and his daily guidance and evening ski meetings were vital to the success of the teams. The parents on the trip all had important roles and helped make this week run smoothly for all involved.